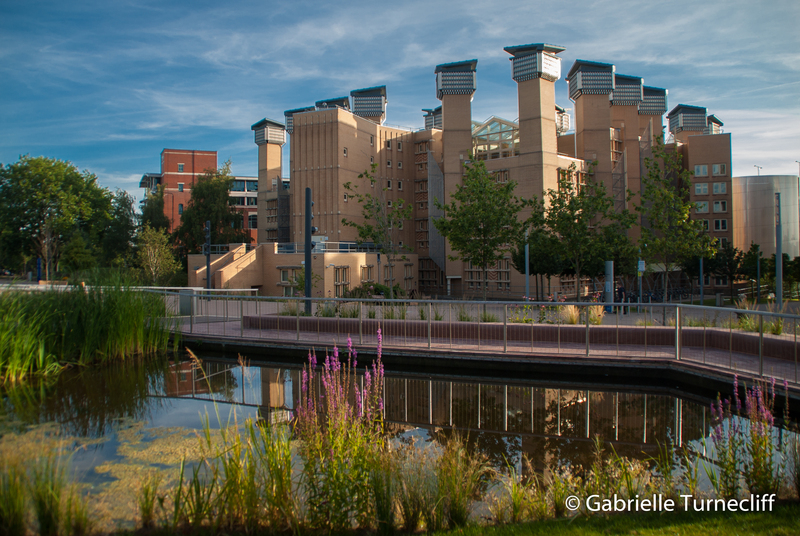 We at Coventry University's Lanchester Library are delighted to be able to offer the opportunity for 15 European library staff at all levels and career stages to come and join us for a week of library knowledge and cultural exchange. 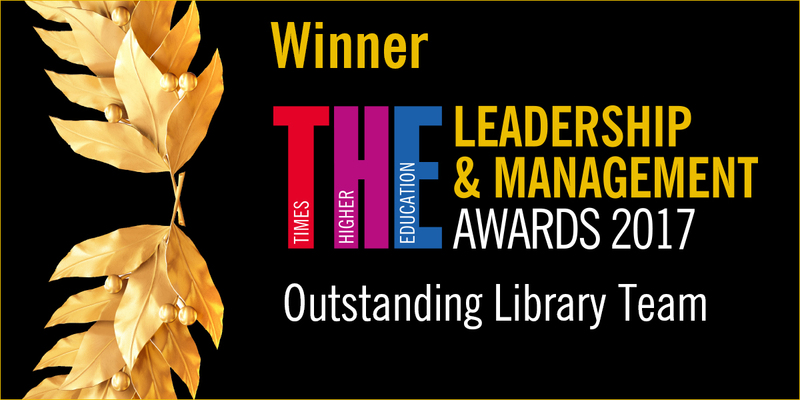 There will be opportunities to hear about lots of exciting projects and interesting developments going on at the Times Higher Education's "Outstanding Library Team" for 2017 as well as to discuss library best practice across Europe. 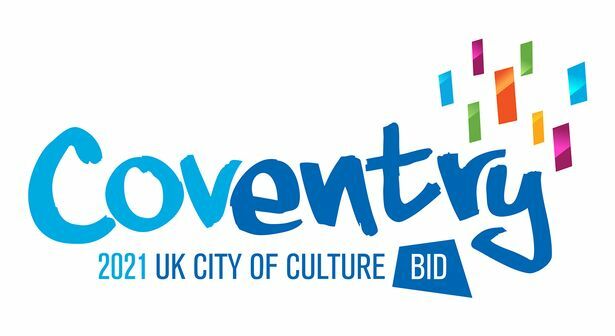 The week will also involve cultural activites in historic Coventry (UK Capital of Culture 2021), Shakespeare's birthplace Stratford-upon-Avon and the impressive "new" Birmingham Central Library with its internationally important collections of archives, photography and rare books. The online form for applications will be open on our ERASMUS week website (see below) from 29th January 2018 to 2nd March 2018, regrettably we can only accept applications submitted in this way.